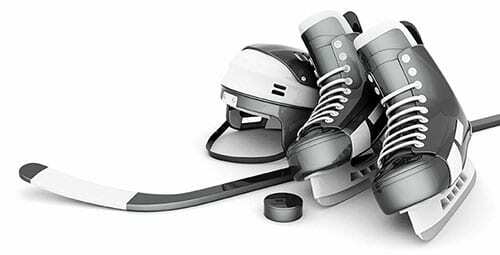 The Canadian Junior Hockey League announced on Wednesday, December 12th, 2018, it has entered partnership with GradeSlam, anon-demand, chat-based tutoring service, which is available across all subject areas to provide unlimited one-on-one online tutoring for any subject, at any time,for its players who wish to receive educational assistance throughout the remainder of the 2018-19 season and beyond. Sessions are conducted via chat,creating a learning environment that allows students to interact freely and personally with their tutor. It works on any device and students are free to use the service as often as required. “The Canadian Junior Hockey League is proud to enter into this partnership with GradeSlam, to assist with educational enhancements for all players within our 10 leagues and 133-member teams,”offered CJHL President Brent Ladds. 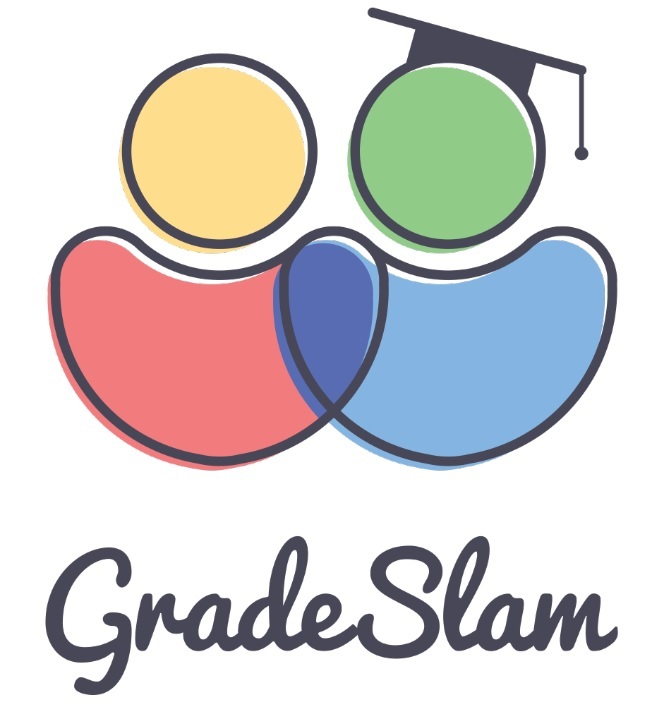 “GradeSlam has an excellent reputation, in student one-on-one,and on-line tutorial assistance for student athletes, and with the CJHL’s emphasis on player education within our program, it is a solid investment in our goal to provide athletes with unique experiences and more options for sound futures, while developing athletic and academic discipline in a high-performance setting,”added Ladds. Grade Slam’s educators make students better learners by providing contextualized feedback on precisely where the student went wrong in the learning process and guiding them towards a deeper understanding of the problem. With instant messaging, file sharing and whiteboard drawing all built into GradeSlam’s tutoring platform, students should feel confident that the help they need is always right at their fingertips, literally.